Tibet, an autonomous province of China, lies in Central Asia. The total area of Tibet is 2.5 sq.km with a combined population of 6 million people. Tibet basically comprises of three provinces of Amdo (now split into the provinces of Ainghai, Gansu and Sichuan), Kham (provinces of Sichuan, Yunnan and Qinghai) and U-Tsang (together with western Kham, is today referred to as the Tibet Autonomous Region or the TAR. 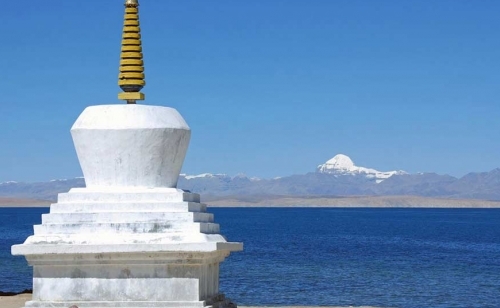 Tibet is considered as the Land of Mount Kailash, home of Gods and the also the holiest pilgrimages site for Buddhist pilgrims who follow the Bon religion. 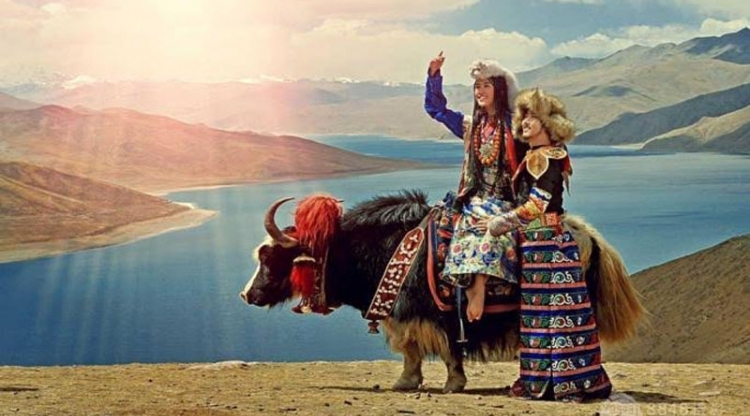 Tibet is one of the beautiful countries in the world and many foreigners visit the region every year to witness its beauty, and behold the craft and architecture which date back to hundreds of years back. Also known as the ‘roof of the world’, Tibet is the highest elevated plateau on earth with average altitude of 4500m. It is part of Western China and its south border is lined by the world’s tallest mountains, including Chomolungma or Mt. Everest. Tibet is extremely rich in history and culture and is predominantly a Buddhist country along with Bon (pre-Buddhist) tradition. The land is filled with ancient monasteries, chortens (stupa), magnificent palaces, highest lakes, rivers, and rare wildlife. Most of the rivers of South Asia including Brahmaputra, Sutlej, Indus and Karnali has its source in Tibet, specifically in Mt. Tise or Kailash. Tibet is no doubt regarded as the ‘Water Tower of Asia. 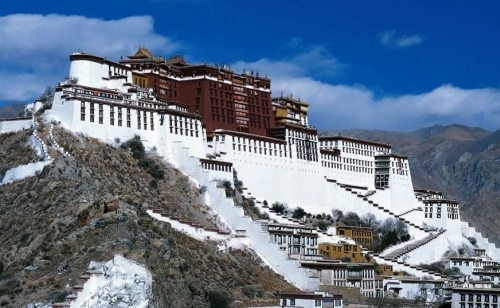 Some of the most important natural and man-made landmarks of Tibet include Mt. Tise (Mt. Kailash), Quinghai Lake, Yamdrok Lake, Lake Mansarovar, 17th century Potala Palace, 8th century Jokhang Temple, Ganden Monastery among others. The trek to Mt. Tise or Mt. 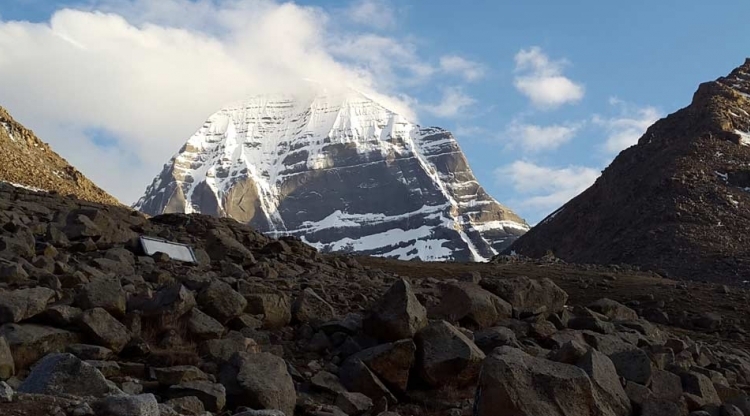 Kailash has remained the most pious religious journey for Buddhists as well as Bons, Hindus and Jains for thousands of years. It is a journey that comprises of the most scenic and unique landscape on the face of the earth. In Nepal, the mountain is called as Kailash and Tibetans and Chinese call it Mt. Tise. 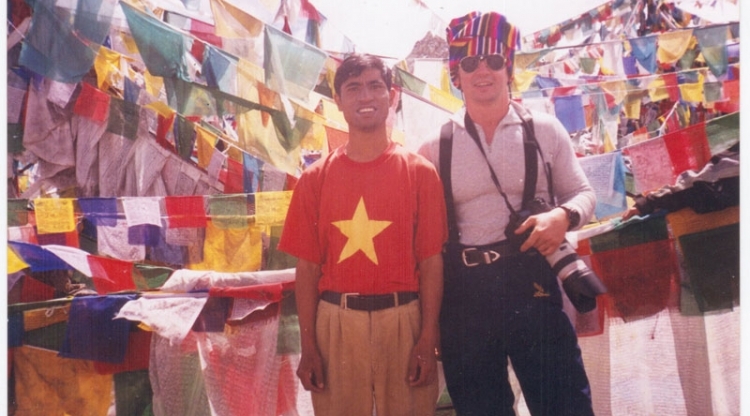 Trekkers and tourists have been allowed to cross Nepal-Tibet borders only since 1993 following the mutual agreement between China and Nepal. 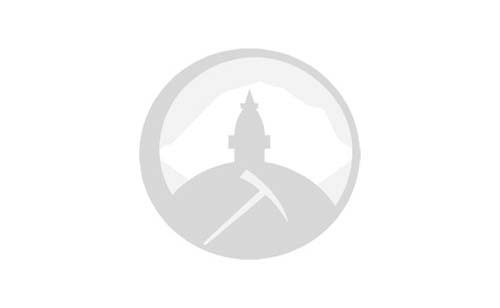 Humla is still a restricted area where only organized groups are allowed. The best season to visit this region is from mid-May to late September since during winter it remains snowbound. There are no rescue facilities available on Tibet side however Nepal can operate rescue helicopters from Hilsa. Arrangement of porters and food must be made well in advance just to have a smooth travel. Lhasa in Tibet is regarded as one of the holiest places in Tibet. It is the capital of the Tibet Autonomous Region of China. It is home to some of the most beautiful and amazing Buddhist monasteries and palaces including Potala palace, which has been an administrative seat of the successive Dalai Lamas for several centuries. Jokhang situated 2 Km east of Potala is a Tibetan spiritual center where locals often frequent to offer their worship and prayers. There are also monasteries all over Lhasa, the important being the Gelugpa monasteries of Sera and Drepung which till today remain intact. From 10th century till the early 17th century, Shigatse kings ruled supreme who were lated defeated by the fifth Dalai Lama with Mongol support. The Lama moved to Lhasa and built the Potala Palace and ever since Lhasa has been the administrative and religious capital of Tibet. Most of the historical sights still standing today dates to the latter century. The city divides between western or Chinese section and eastern or Tibetan section.